The “Khayal Rakhenge. Khush Rakhenge”, Ad campaign by Lloyd Air Conditioner, highlighted an innovative take on its innovative technology. Lloyd targets the young Indian couples who aspire to aim for a fuller life and value products with technology that helps them to live that kind of life. The main reason why Lloyd chose this new age couple is to target the young Indians, who have a high appeal for fresh and natural content. Adding to that, the people already have existing curiosity about the Bollywood’s power couple, DeepVeer’s, personal life post marriage, which the ad campaign features. The most important part which the consumer durable brands are not able to relate to is, making the brands reflect the millennial effect which is relatable to the category. The chemistry between the power couple was just enough to be electric but thankfully normal. As the Vice President (Marketing) of Havells India, Amit Tiwari states that Lloyd is a crucial piece in their brand portfolio and they want to fuel their business as a strong engine for their growth. For that, they needed to have a fresh perspective and proposition at this stage of their journey. Being a perfect match for what Lloyd has been looking for, to resonate with its technology-rich offerings, Deepika Padukone and Ranveer Singh portray a strong play in the consumer durable market. They were named as Lloyd’s newest brand ambassadors, targeting the young audience with their versatility and natural performance. 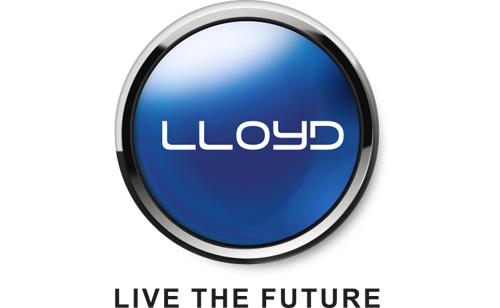 Lloyd has always upheld ‘customer centricity’ at the heart of its business operations. 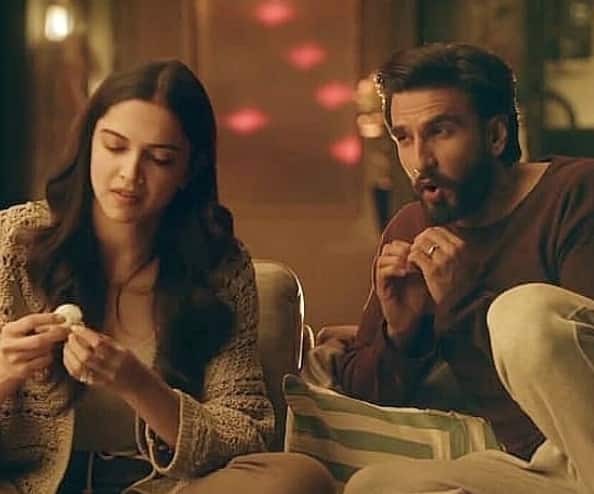 To keep up its dynamic quality, the brand counts on Deepika Padukone and Ranveer Singh to showcase the real-life scenario, that attracts customers a lot, these days. You would be surprised to know that Deepika and Ranveer have come together for the first time to work together for a brand. They themselves were too excited for the film, and their enthusiasm added to the magic of the amazing job they did in the ad film. The director, Amit Sharma, exclaimed that the atmosphere at the set was so amazing that he felt like just putting the camera and the scene itself translated the reality on celluloid without any loss!